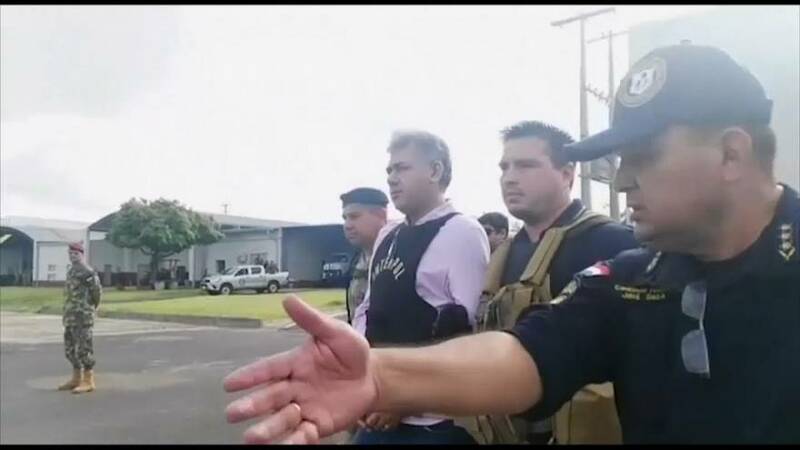 A Brazilian drug dealer has been extradited from Paraguay. He was handed to Brazil's federal police at a military airport before being taken back to serve a 17-year sentence for drug trafficking. He's just served an eight-year prison sentence in Paraguay for money laundering, illegal possession of a firearm and criminal association.